Tasting Notes: Enticing fragrances of black cherry, boysenberry, and violets are woven with briary fruit. Rich flavors of blueberry pie and spice greet the mouth followed by brambly fruit, Fench plum, and a smidgen of cardamom. 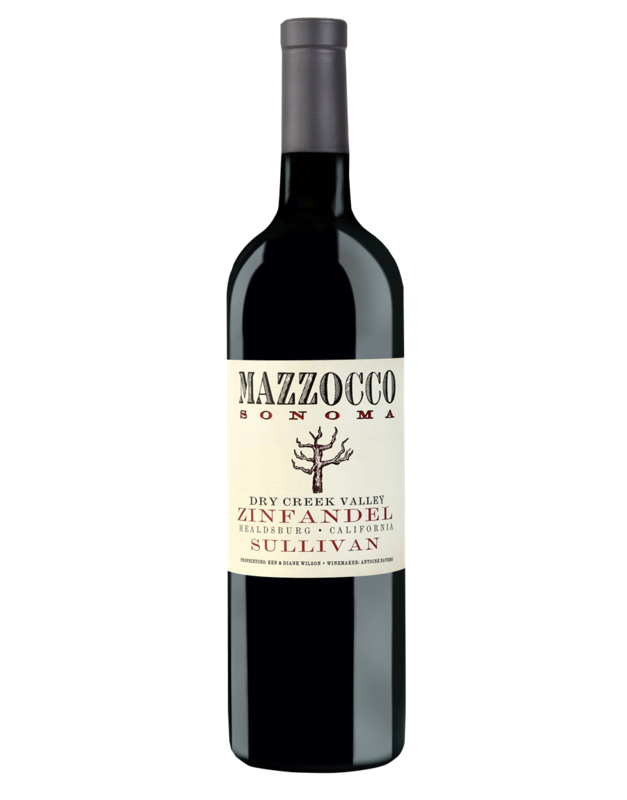 Laced throughout are round velevety tannins, accented with vanilla bean, cacao and a bright acidity that enhance a mouthwatering finish.